The sketches and leaked images of the front of the upcoming Lenovo Z5 hint at an all-display design with no notch at the top. Lenovo has already started teasing its Z5 which hints at a bezel-less and notch-less display and reportedly it will come with a 95 percent screen-to-body ratio. As per the other leaks, the smartphone will come with 4TB storage, 45 day standby time, AI-based dual cameras, Snapdragon 845 and a pop-up selfie camera like Vivo APEX. 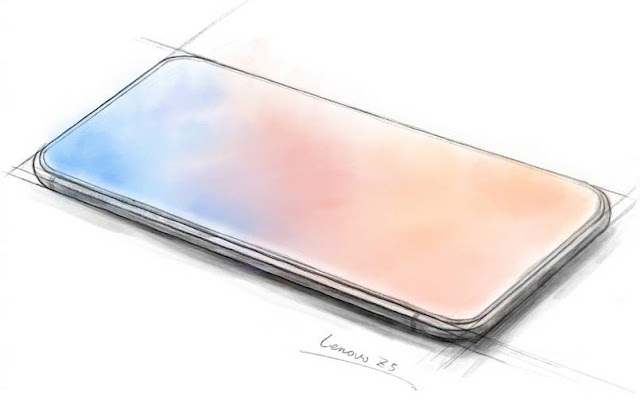 The Lenovo Z5 is going to be the first device with the highest screen-to-body ratio ever in a smartphone to be launched commercially. Lenovo has built much hype around the smartphone, and if it can deliver such a smartphone, it will be a revolution for the entire smartphone industry. Here are some of the leaked features and specifications of the upcoming bezel-less Lenovo Z5. 95 Percent Screen-To-Body Ratio The sketches and leaked images of the front of the upcoming Lenovo Z5 hint at an all-display design with no notch at the top. Just like Vivo Apex, the Z5 will come with almost negligible bezels on either of the sides, top and bottom. It is also going to be one of the first smartphones to come with an almost bezel-less body and no notch on the screen. As per the reports, the device will come with an impressive screen-to-body ratio of 95 percent, compared to the 98 percent ratio on the Vivo APEX concept phone. Flip-Up Selfie Camera Lenovo Z5 is going to be a smartphone with four technological breakthroughs and 18 patented technologies. As the smartphone literally has no space for speakers, sensors and front camera, it will interesting how the company has found a way to house in the sensors and speakers on the screen. The Vivo APEX concept phone will come with a vibrating screen to play the audio and for the selfie camera, it will have a pop-out selfie camera and an under-display fingerprint sensor.Similarly, the Lenovo Z5 may expected to feature a flip-up selfie camera. Massive 4TB Storage A recent teaser on Weibo hints at the presence of a massive 4TB of storage space on Lenovo Z5. Initially it was not clear whether the smartphone will come with 4TB of onboard storage, or the memory can be expanded with an external memory card. But the VP later broke down how the an user can save on the upcoming Lenovo Z5. The storage on Lenovo Z5 has a capacity to store about 2,000 HD movies, around 1,50,000 music files and a whopping 1 million photos. 45 Days Of Standby Time As per a latest leak on Weibo, the upcoming Lenovo Z5 will come with 45 days of standby time. The given standby translates to 1080 hours of standby time. To offer such a monstrous standby, the Lenovo Z5 will have to pack in a enormous battery. The standby time looks impressive on paper, but the real-life survival on voice calls, video playback, apps and web browsing will be the actual test. Dual Rear Camera With AI Features Apart from these features, the Lenovo Z5 will come with other industry-best specifications with a Snapdragon 845 chipset. The smartphone will come with a dual rear camera with preloaded AI features. The AI Dual Camera will work like the recently-launched Huawei P20 Pro where the AI can detect the surrounding and improve the quality of subject in the picture accordingly. The AI technology will help to strengthen low light conditions to take the best out. The watermark on the leaked images have revealed that the Lenovo Z5 will come with two cameras powered by AI. The AI can detect scenes and subjects being captured and will work accordingly to enable specific camera modes and settings. The new AI feature will help to bring in the right amount of colours and details to the images depending upon the surrounding, lighting and what is being clicked. Lenovo on Tuesday expanded its range of fitness tracking by launching the HX03 Cardio and HX03F Spectra that both will go on sale exclusively through Flipkart. The two new fitness bands feature dedicated display panels and offer fitness-centric features, including a dynamic heart rate monitor, movement monitoring, and sleep monitoring. The Bluetooth-enabled bands also have IP68-rated water-resistant builds. While the Lenovo HX03 Cardio in a Black colour body will be available for purchase via Flipkart starting today at Rs. 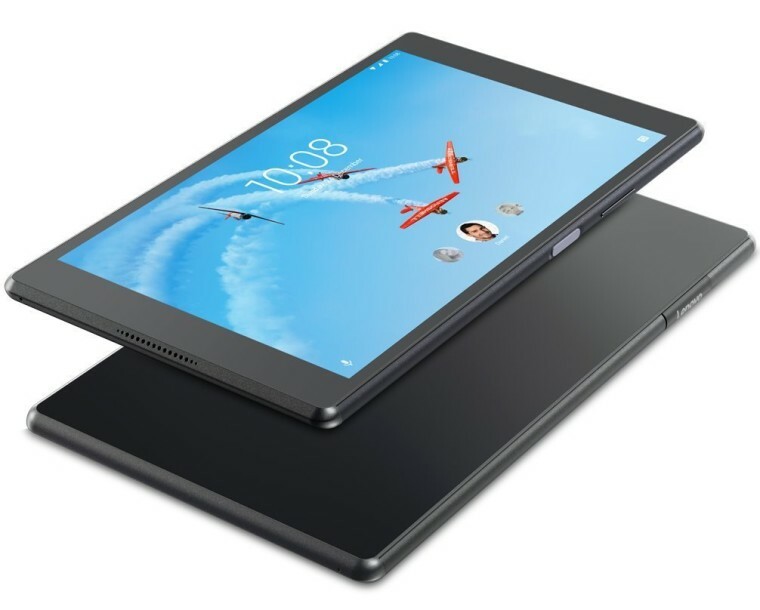 1,999, the Lenovo HX03F Spectra will go on sale through the online marketplace from May 3 at Rs. 2,299. The Lenovo HX03F Cardio sports a 0.96-inch (128x32 pixels) OLED display and an intelligent alarm clock functionality. The fitness tracker also includes a series of sensors, including an optical heart rate sensor and a gyro sensor and offers features such as Multi-Master Interface Switching, Anti-Sleep Mode, Silent Alarm, Sedentary Reminder, and a Motion Reminder. The Lenovo HX03 Cardio, on the other hand, has a (160x80 pixels) TFT-LCD colour panel and comes with interchangeable wrist straps. Both new fitness tracking bands have the ability to track heart rate every 15 minutes with 24-hour real-time heart rate monitoring. Lenovo has provided connectivity with mobile devices to deliver notifications for voice calls, emails, and text messages directly through the fitness bands. Likewise, both bands are capable of tracking heart rate, steps, distance, calories burned, and sleep. 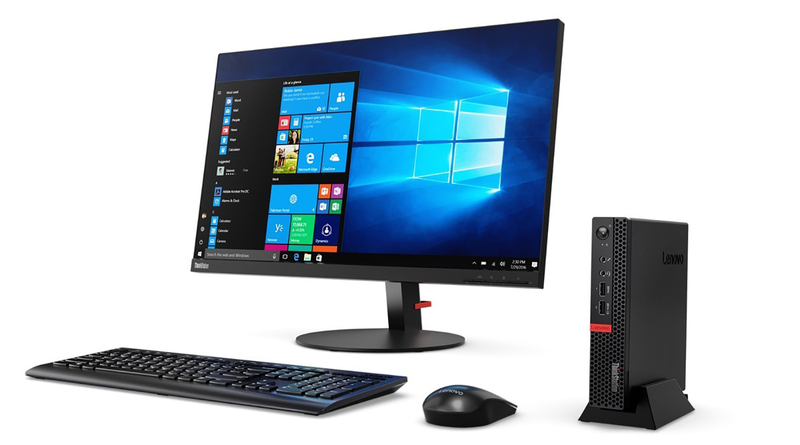 The Lenovo HX03 Cardio and HX03F Spectra come with Bluetooth 4.2 LE and are compatible with devices running at least Android 4.4 (KitKat) or iOS 8.0. Furthermore, the bands are capable of delivering up to 10 days of battery life on a single charge. 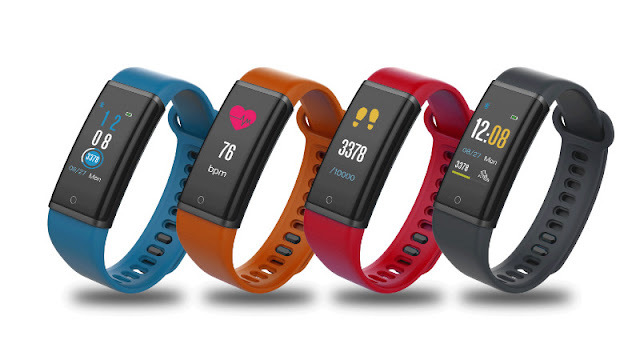 "Lenovo HX03 Cardio and HX03F Spectra smart band are yet another effort in fitness genre. India market which is approximately 2 million units in 2017, is expected to reach 3 million units in 2018. We target to acquire 20 percent market share within 2018. We have great expectation from the Indian market, where the share of wearable devices is projected to gain significantly in the coming years," said Sebastian Peng, Head of Lenovo MGB Ecosystem. Since the firm started selling its wearables in India last year, the company has achieved 6-7 percent of the market share of smart wearables in the country, he said. The company is looking to make smart wearables in India; it presently makes its wearables in China. Once local manufacturing kicks off, Peng said the company would consider India as an export hub for wearables. 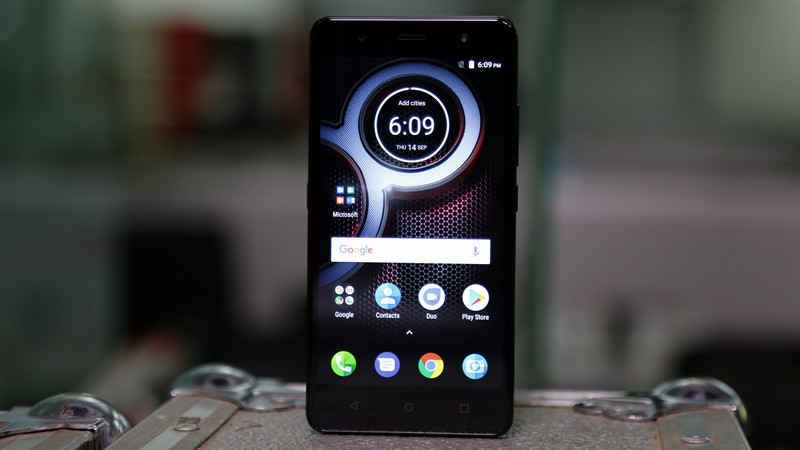 Lenovo has already partnered with homegrown e-commerce firm Flipkart to sell wearables on its platform, said Naveen Bajaj, India head at Shenzhen Aodishi Technology, which is Lenovo's authorised overseas accessories distributor. It will expand its wearable offerings to other e-commerce portals, such as Amazon as well, and will push to establish a physical retail network too, starting with major Indian cities. "Smart wearables is the key category we're trying to push for this year. We are very confident that we can achieve our target," Peng said. India's wearables market was worth $157 million in 2017, according to International Data Corporation. Other wearable sellers in the country include Xiaomi Technology, Huawei and Fitbit. Lenovo K5 and Lenovo K5 Play are the two smartphones which the company has unveiled alongside the much anticipated Lenovo S5. Both the smartphones, launched exclusively in China, feature dual rear camera setups and fullscreen displays. Notably, reservations for the new Lenovo handsets have already started on Tuesday. 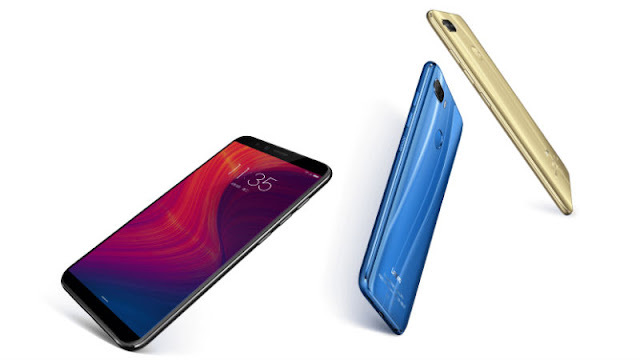 While the Lenovo K5 will arrive in Elf Blue, Space Grey, and Star Black colour variants, the Lenovo K5 Play will be available in Jazz Blue, Modern Gold, and Punk Black colour options. Lenovo K5, K5 Play Price The Lenovo K5 is priced at CNY 899 (roughly Rs. 9,300) in China, and will go on sale from April 10. Meanwhile, the Lenovo K5 Play (aka Lenovo K5 Lite) will be available in the country priced at CNY 699 (roughly Rs. 7,200), and will go on sale from April 17. 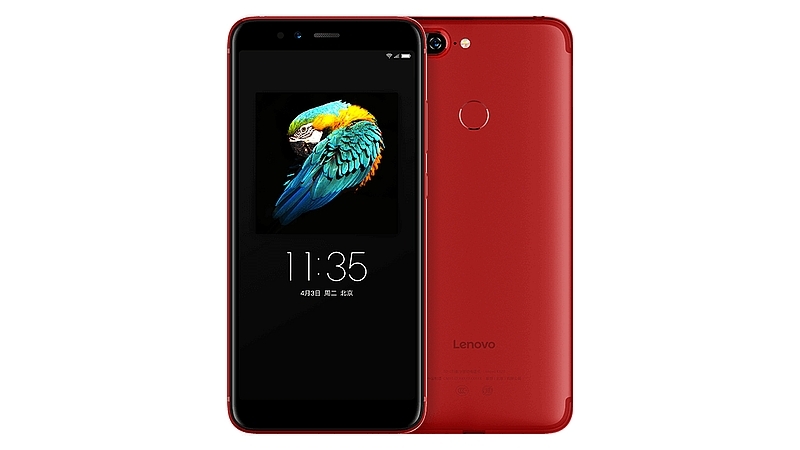 Lenovo K5 Specifications The dual-SIM (Nano) Lenovo K5 sports a 5.7-inch HD+ (720x1440 pixels) IPS display with 18:9 aspect ratio. The smartphone runs ZUI 3.1 based on Android 7.0 Nougat. It is powered by an octa-core MediaTek MT6750V processor with Mali T860 GPU and paired with 3GB of RAM. In the optics department, the Lenovo K5 bears a dual-camera setup at the back. There is a 13-megapixel rear camera with LED flash, f/2.0 aperture, a secondary 5-megapixel camera with f/2.2 aperture. At the front, there is an 8-megapixel camera with f/2.0 aperture. The phone has 32GB of inbuilt storage, expandable via microSD card (up to 128GB) in a hybrid dual-SIM configuration. The Lenovo K5 is powered by a 3000mAh battery. Connectivity options include 4G VoLTE, WiFi 802.11 a/b/g/n, Bluetooth 4.0, and GPS. Sensors include accelerometer, ambient light sensor, magnetometer, and proximity sensor. The fingerprint sensor is placed on the rear panel. In terms of dimensions, the Lenovo K5 measures 153.8x72.7x7.8mm and weight is 160 grams. Lenovo K5 Play Specifications The dual-SIM (Nano) Lenovo K5 Play features a 5.7-inch (720x1440 pixels) HD+ 18:9 display. The smartphone runs ZUI 3.7 based on Android 8.0 Oreo. It is powered by an octa-core Qualcomm Snapdragon 430 processor with Adreno 505 GPU. The smartphone comes in 2GB and 3GB RAM variants. In terms of optics, the Lenovo K5 Play sports a dual-camera setup at the back. There is a 13-megapixel rear camera with LED flash, f/2.0 aperture, a secondary 2-megapixel camera with f/2.4 aperture. At the front, there is an 8-megapixel camera with f/2.0 aperture. There are two storage variants of the handset - 16GB and 32GB - expandable via microSD card (up to 128GB) in a hybrid dual-SIM configuraiton. The Lenovo K5 Play is also powered by a 3000mAh battery. When it comes to connectivity the smartphone has 4G VoLTE, WiFi 802.11 a/b/g/n, Bluetooth 4.0, and GPS. Sensors include accelerometer, ambient light sensor, magnetometer, and proximity sensor. The fingerprint sensor is placed on the rear panel. In terms of dimensions, the smartphone measures 153.75x72.6x7.85mm and weighs 155 grams. Lenovo S5 price The Lenovo S5 price starts at CNY 999 (roughly Rs. 10,300) for the 3GB RAM, 32GB storage model, going up to CNY 1,199 (roughly Rs. 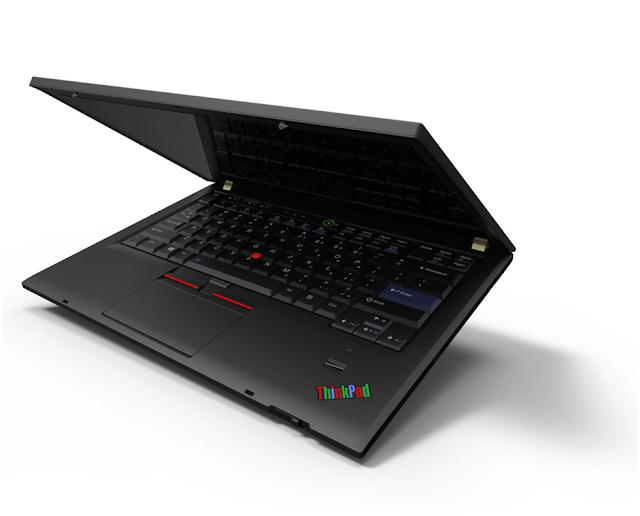 12,400) for the 3GB RAM, 64GB storage model, and CNY 1,499 (roughly Rs. 15,400) for the 4GB RAM, 128GB storage variant. All three models are up for registrations now on the company site, and will go on sale from Friday, March 23. It will be available in Black and Red colour variants. 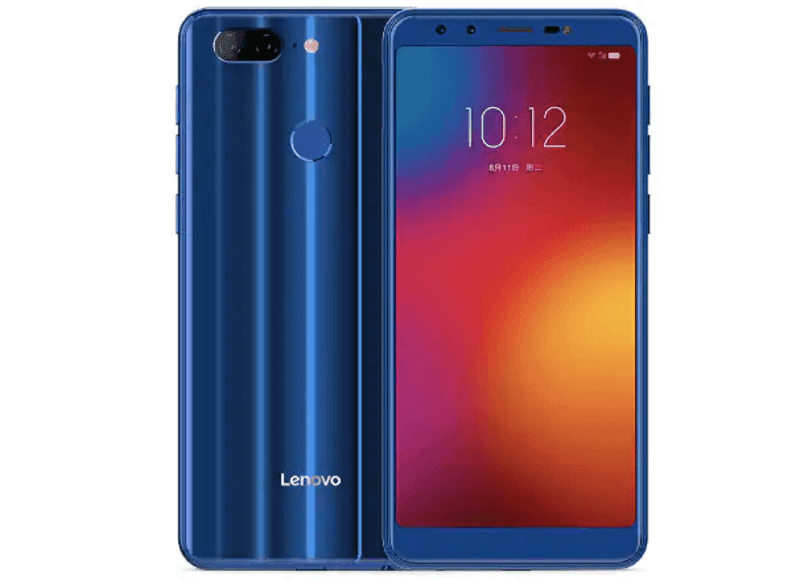 Lenovo S5 specifications The dual-SIM (Nano) Lenovo S5 runs ZUI 3.7 (based on Android O) and sports a 5.7-inch full-HD+ (1080x2160 pixels) IPS display with 2.D curved glass. It is powered by an octa-core Snapdragon 625 SoC (clocked up to 2GHz), coupled with 3GB or 4GB of RAM. The smartphone bears a dual rear camera setup, with two 13-megapixel sensors complete with autofocus, an f/2.2 aperture, and a dual colour temperature flash. The two cameras provide depth-of-field effects like Bokeh. On the front, it bears a 16-megapixel fixed focus camera with an f/2.2 aperture lens and 80.2-degree wide-angle lens. The Lenovo S5 bears 32GB, 64GB, or 128GB of inbuilt storage options, all of which are expandable via microSD card (up to 128GB) in a hybrid dual-SIM configuration. Connectivity options include 4G VoLTE, Wi-Fi 802.11 a/b/g/n (dual-band 2.4GHz and 5GHz), Bluetooth v4.2, GPS/ A-GPS, USB Type-C, and a 3.5mm headphone jack. Sensors on board include accelerometer, ambient light sensor, magnetometer, and proximity sensor, apart from the fingerprint sensor on the rear panel that's rated to unlock the smartphone in as little as 0.09 seconds and be 99.7 accurate. Measuring 154x73.5x7.8mm, the Lenovo S5 weighs about 155 grams. It is powered by a 3000mAh battery that delivers 10W fast charging. Lenovo S5 is expected to be the latest smartphone from the company that will launch on March 20. Earlier, Lenovo had announced that it will unveil its next handset from its 'S' series of smartphones. While the exact same name was not mentioned in the announcement, Lenovo's post did suggest the launch of a smartphone by the same name. Now, Lenovo has revealed some of the specifications and features of its next smartphone. Earlier this week, Lenovo executive Chang Cheng had uploaded an invite for the launch event. Now, he has shared an image of the Lenovo S5 in a post on Weibo that showcases a Red colour variant of the smartphone. Additionally, the image also reveals features like a dual rear camera setup, a fingerprint scanner, and a metal unibody design. Interestingly, Cheng also took on Xiaomi. 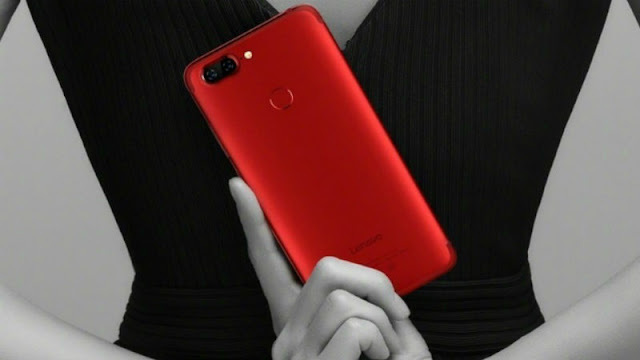 Quoting a post where Xiaomi CEO Lei Jun teased Redmi Note 5's new variant which comes with features like Snapdragon 636 SoC and 6GB RAM, Cheng said that the Lenovo S5 will arrive on March 20 and will be a better smartphone than the Redmi Note 5. Recently, Cheng had also posted photos of the alleged Lenovo S5 that showcased a reflective metal body with a curved design. The front part of the handset had pointed at a 2.5D curved glass display with 18:9 aspect ratio. Interestingly, the design appears to be similar to the Lenovo K520 that was certified by TENAA earlier. The smartphone is said to come with a 5.65-inch full-HD+ display, Snapdragon 625 SoC, 4GB RAM, Android 8.0 Oreo, and a 3000mAh battery. It is expected that the Lenovo S5 will be launched in the company's mid-range price segment. Currently, no pricing or availability details around the handset are available, though we can expect to get more clarity as we approach the launch. Lenovo is all set to unveil a new smartphone at its launch event scheduled for March 20. An executive from the Chinese electronics giant has posted a teaser image of what is supposedly an invite for an event for the same date. Apart from the launch date, the invite reveals that it would be a handset from Lenovo's 'S' series of smartphones. Another teaser, released recently, suggests that this upcoming phone will be powered by ZUK's proprietary ZUI skin on top of Android. In a post on Weibo, Lenovo executive Chang Cheng uploaded an invite for the launch event on March 20. While the exact name was not revealed in the invite itself, the post mentioned it had been posted "from Lenovo S5" suggesting the launch of a smartphone by the same name. In fact, he has been reported to be using the same handset for posts dating back to February end. Another teaser, posted by Cheng, reveals that this phone will run ZUK's ZUI software. Recently, Cheng had also posted photos of the alleged Lenovo S5 that shows a reflective metal body with a curved design. Other than that, rumoured specifications suggest the phone will have a 6000mAh battery although there is no confirmation on the same. We can expect the phone to be placed in the company's mid-range price segment. There are currently no pricing or availability details around the phone though we can expect to get clarity in the days following up to the launch. Lenovo has been on hiatus for a long time and is expected to make a comeback with the Lenovo S5. There is no update on if and when this unannounced phone will make its way to India.